Admission is free (except theater performances for the general public), but tickets are required. Please contact the Box Office at 815-226-4100 for additional information. To request and reserve tickets, please email BoxOffice@rockford.edu. 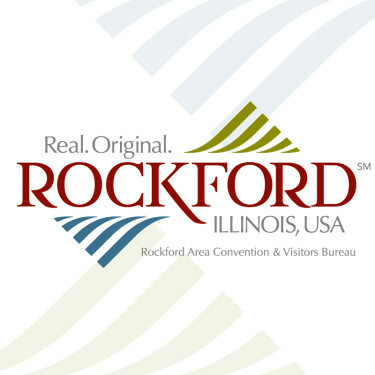 Rockford University Clark Arts Center (Cheek Theatre, Maddox Theatre, Art Gallery) - 5050 E. State St., Rockford, IL 61108 - The main entrance to Rockford University is at 5050 East State Street. Easier access to the Clark Arts Center (Maddox Theater, Cheek Theater and Art Gallery) is from the back entrance of the campus off Turner Street. The first building to come into view is the Clark Arts Center with public parking lots on the left.